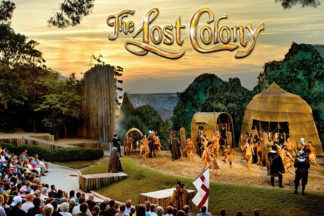 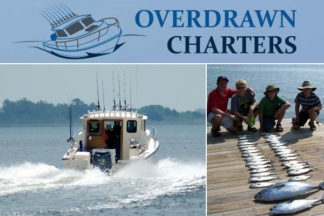 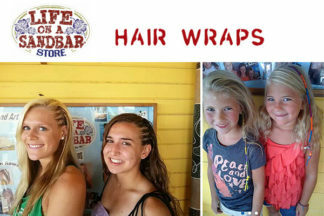 Browse Outer Banks things to do including attractions and activities for the whole family. 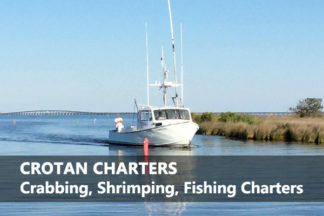 Whether you’re planning a weekend getaway or a family vacation, here is a list of things to do at the Outer Banks. 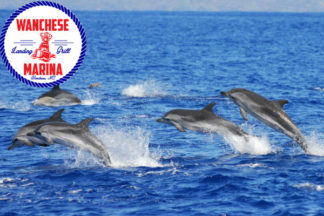 This list of 50 fun things to do will help get your vacation started. 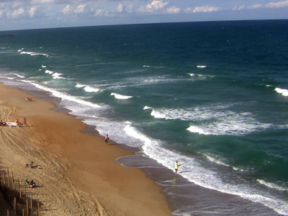 View this live webcam from Sea Ranch Resort in Kill Devil Hills, NC on the Outer Banks. 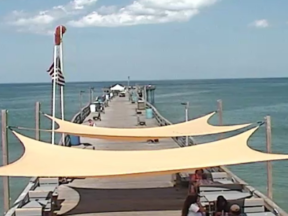 Check out this live webcam from Avalon Pier in Kill Devil Hills on the Outer Banks. 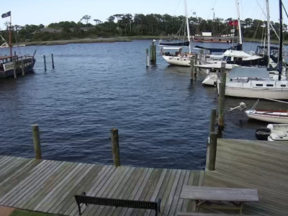 View this webcam from Manteo Marina in historic Manteo, NC on the Outer Banks.